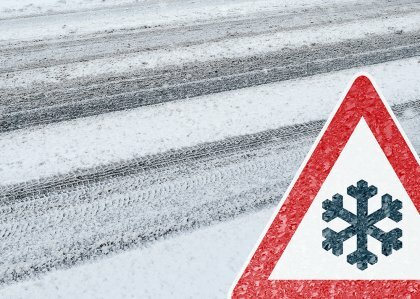 The Met office has predicted snowfall across our region in the coming days. We are ready with our team of 70 Snow Ploughs plus our Gritting Lorries & Vehicles to help keep your roads, pathways and car parks clear of snow and ice and safe to use. Don’t delay, get in touch and we can arrange for your site to be on the gritting and snow clearance schedules.